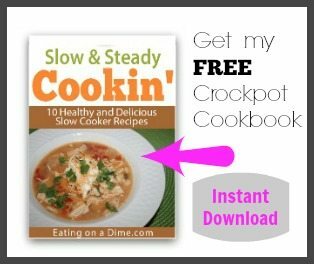 FREE Cookbook – 10 Frugal and Healthy Slow Cooker Meals! Amazing list! I sure will be using some of these for those busy mornings! Thanks for including my recipes in the round up! So many awesome breakfast ideas here! Shared! There are some great recipes in here. Great list! Thanks for including me and I’m heading out to promote this right now!